This book has two alternating sentences throughout. 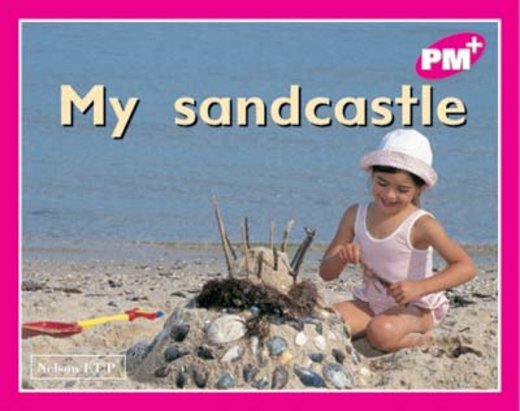 A five-year-old girl has built and is decorating a sandcastle at the beach. Seven high frequency words are reinforced in this book.